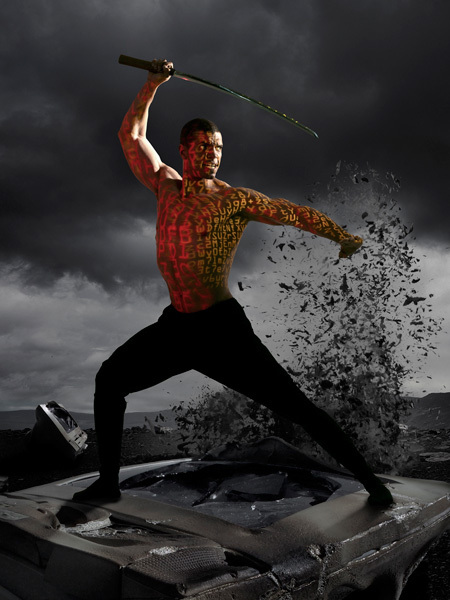 Angel Alicea, a New Jersey native, started his athletic career at the age of seven with martial arts, obtaining his first black belt at the age of eleven in Tang Soo Do Karate. He continued on to participate in Basketball, Baseball, Football, Wrestling, Cross Country Running and Collegiate Division 1 Track & Field. He continues to hold two indoor records in the Pentathlon (long jump, high jump, 55m high hurdles, shot put and 1,000m run) for Seton Hall University. Angel joined World Seido Karate at their headquarters in New York City where he earned his second black belt in two and a half years and was approached with the opportunity to teach. 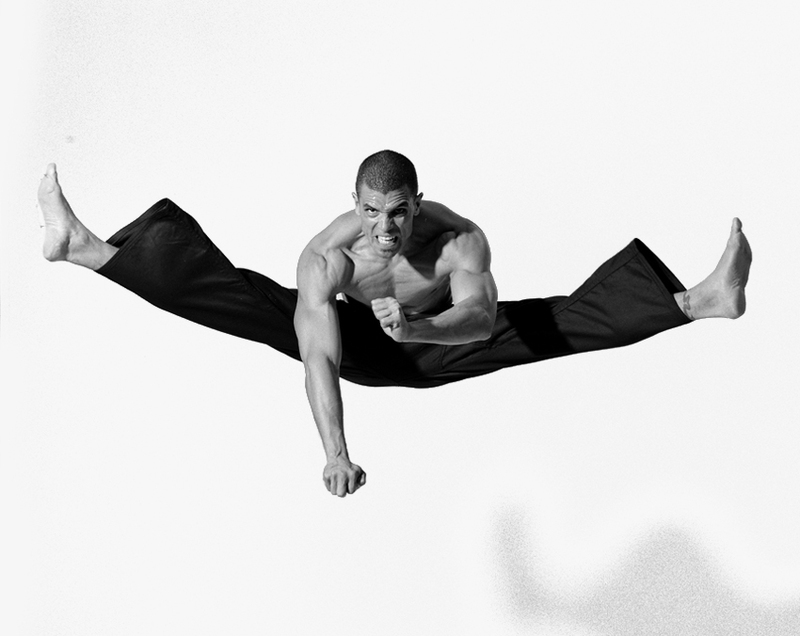 During his seven year tenure as a martial arts and fitness instructor, in conjunction with imparting the curriculum, he developed a number of physical fitness regimens for adults and children – incorporating diversified routines with a multi-dimensional approach that emphasized proper technique, effectively furthered physical fitness and promoted well being. 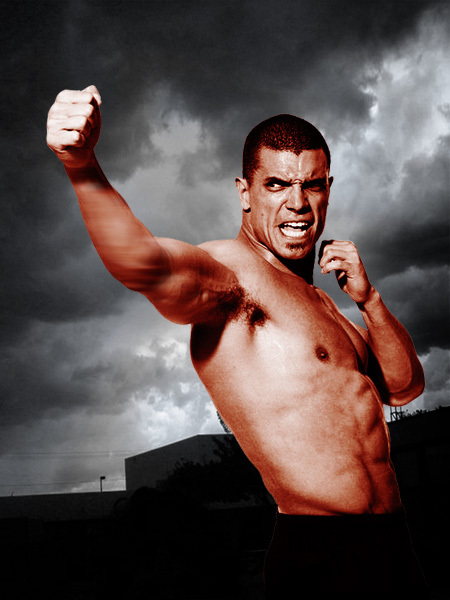 Due to his innate passion for martial arts and athletics, Angel continued training and advancing in an array of disciplines, from traditional Karate, to Western Boxing, Wing Chun Kung Fu, Brazilian Jiu-Jitsu and Muay Thai. Among many accomplishments, Angel won First Place in heavyweight point Kumite in Japan and won Sogo (overall champion) in 2001, 2002 and 2003. 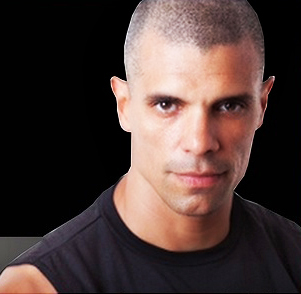 Upon joining Equinox in 2007, Angel developed three proprietary group fitness classes that rapidly garnered both fanfare and acclaim, The modalities he created, Purgatory Bootcamp™, ¡TOMA!™ and BoHiDo™, have been tested in a variety of settings and locations with tremendous success. 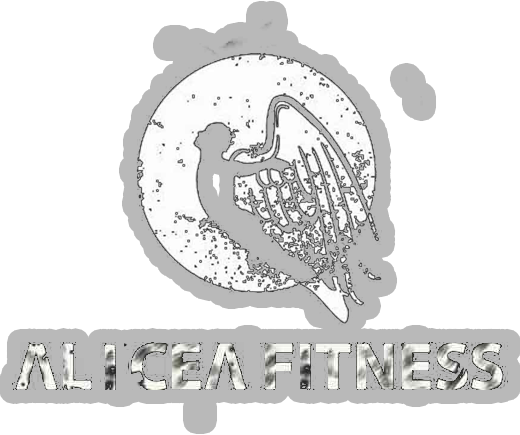 As a credentialed personal trainer and group fitness instructor, Angel is certified and proficient in an array of physical fitness techniques and modalities. He has integrated his artistic methodologies into an innovative system of fitness designed to maximize physical output and optimize results. Each of his fitness classes are crafted and choreographed uniquely, considered challenging yet superbly efficient for caloric burn and muscle endurance. They are considered among the most elite in the industry. one repetition at a time.